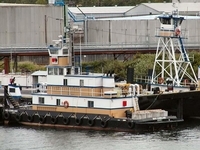 Built in 1979, by the Ritchie Transportation Company Incorporated of Wrangell, Alaska (hull #1) as the Totem II for the Ritchie Transportation Company of Wrangell, Alaska. 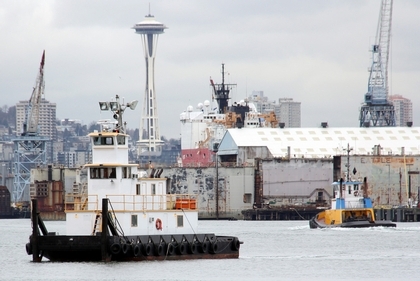 In 1998, the tug was later acquired by Harley Marine Services Incorporated of Seattle, Washington. Where the tug retained her name. 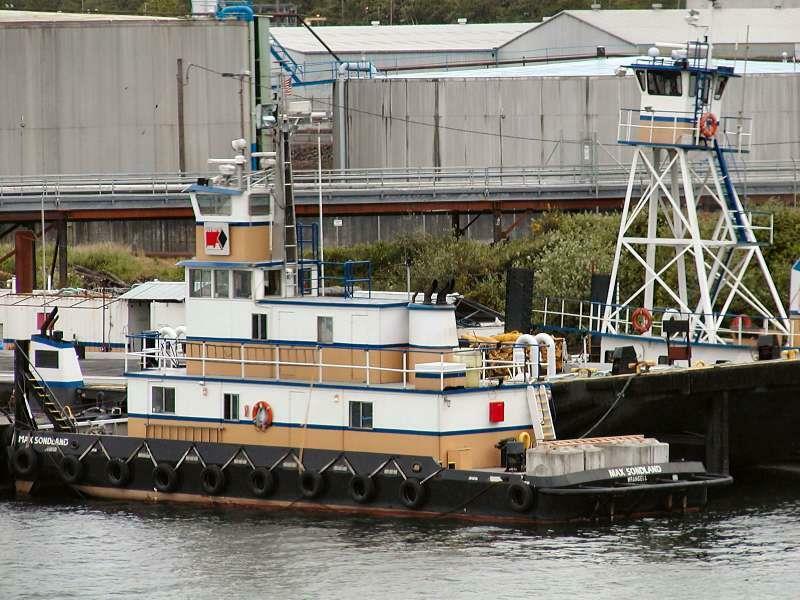 In 2008, Harley Marine Services renamed the tug as the Max Sondland. 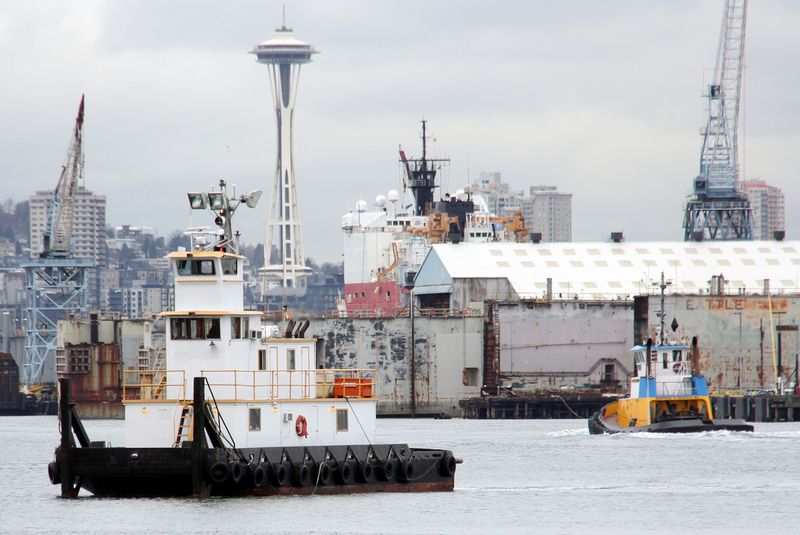 In 2016, she was acquired by the Boyer Towing Company Incorporated of Ketchikan, Alaska. Where the tug was renamed as the Carolyn H.
Powered by two, Detroit Diesel 12v-71 diesel engines. With Twin Disc MG 514 reduction gears, at a ratio of 3.01:1. Turning two, 40(in) by 30(in), stainless steel, propellers. For a rated 700 horsepower. Her electrical service is provided by one 30kW generator, driven by a John Deere 4219DF diesel engine, and a 20kW generator, driven by a Detroit Diesel 2-71 diesel engine. The tug's towing equipment consists of four, 50 ton, Beebe, face wire, push winches.